I am a fully qualified and insured holistic therapist. I received my certification from London School of Reflexology under the tutelage of Louise Keet (author of The Reflexology Bible). 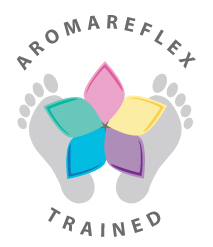 I am a member of the Association of Reflexologists, that has a ‘find a reflexologist’ service, where you can find the members who are well-trained and insured, and that abide by the AoR Code of Practice and committed to continually developing their skills and knowledge. 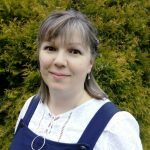 First of all it all started when I received Reflexology treatments 15 years ago, which helped me cope with my own health challenges and I was amazed by the results. Then I did my first Reflexology course and started treating friends and family. In 2016 I did a big career change and my hobby became my profession. 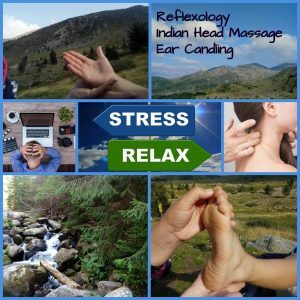 I’m continuously learning new advanced reflexology techniques – Orthopedic Reflexology and Aromareflex, also other complementary therapies like Indian Head Massage, Thai Foot Massage and Hopi Ear Candling so that I could offer combinations tailored to your needs. If you would like to make an appointment, then please get in touch via my contact me page and I will come back to you as soon as I can. Details of my current charges can be found on My treatments & Prices page.